Sound Investing for Every Stage of Life. 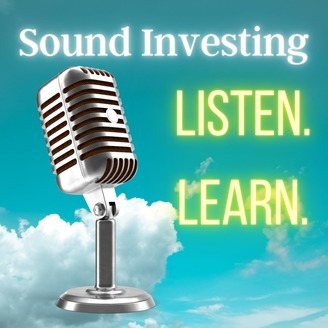 Over the next nine months Paul plans to introduce podcast listeners to the work of his “Top 10 Truth Tellers.” These are writers and/or podcasters who produce educational materials that Paul believes will help investors improve their long-term results. 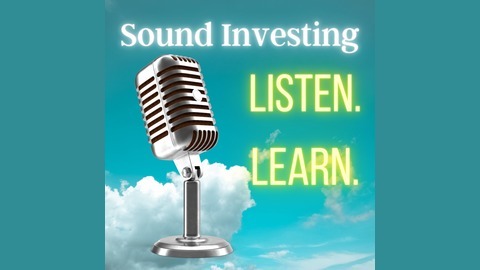 In this first of 10 introductions, Paul reads an article and “in the news” items that hopefully will reinforce an investor’s commitment to buying and holding index funds, even if big firms try to convert you back to actively-managed funds from the past. Paul reads and comments on George’s observations about the famous S&P’s Indexes versus Active (SPIVA) Scorecard. He also highlights why major mutual funds management companies have paid millions in settlements for the funds they chose to offer to their employees, in their own 401k plan. Here is the link to George’s newsletter. To subscribe, just email George and ask him to put you on his mailing list, George Sisti. George Sisti is also an “expert” contributor to Paul’s site and his articles can be found here.